Grad Bash is being held four different nights this year: April 5, 6, 12, and 26. 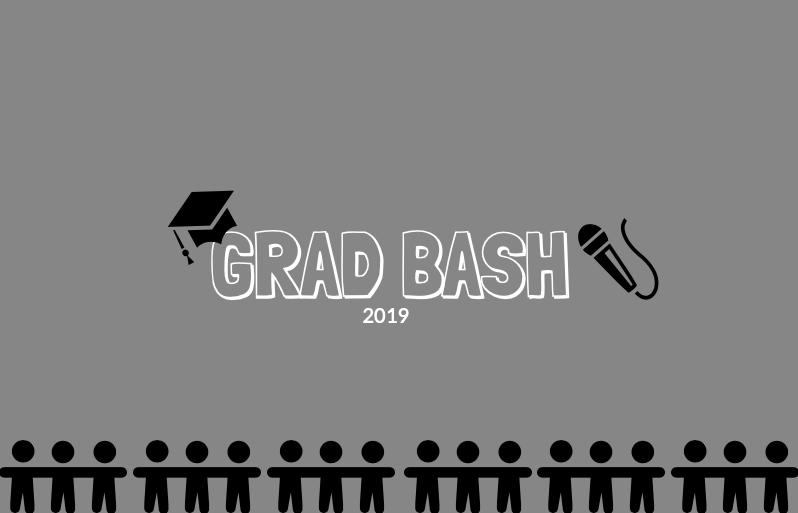 Each year, an event called Grad Bash is offered to the seniors. 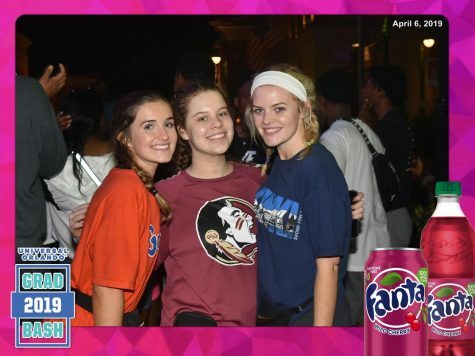 Grad Bash is hosted by Universal Studios and invites high school seniors from all over the nation to come and have fun at the park. 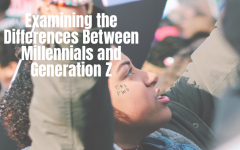 From riding all of the rides to dancing at the live concert, teens enjoy the time they spend with their classmates and meeting new people as well. This year, Academy of the Holy Names offered 70 spots for seniors to sign up for this event. The total price for a ticket was $125, which included transportation and entrance into the two parks. The seniors departed from Academy at 5:30 p.m. on Friday, Apr. 5, and returned at 4:00 a.m. on Saturday morning, Apr. 6. The bus ride consisted of bonding, snacking, singing, and dancing, which got the seniors super excited for the fun night ahead of them. Both parks, Islands of Adventure and Universal Studios, were accessible to the students at the park. Even with both parks and all rides being open, the lines were still long. The entertainment was DJ Nasty, who performed at 10:30 p.m. at the main stage in Universal Studios. Hundreds of kids gathered to listen and dance to some of their favorite songs. DJ Nasty is the producer for DJ Khaled, but he played a variety of different genres like pop, hip-hop, hispanic, and R&B.